West Coast Motors has acquired Berwick-upon-Tweed based Perryman’s Buses Ltd. Perryman’s is a family business built up by Richard and Linda Perryman operating a range of commercial and supported bus services in the Scottish Borders and Northumberland, as well as offering private hire services and seasonal coach tours. 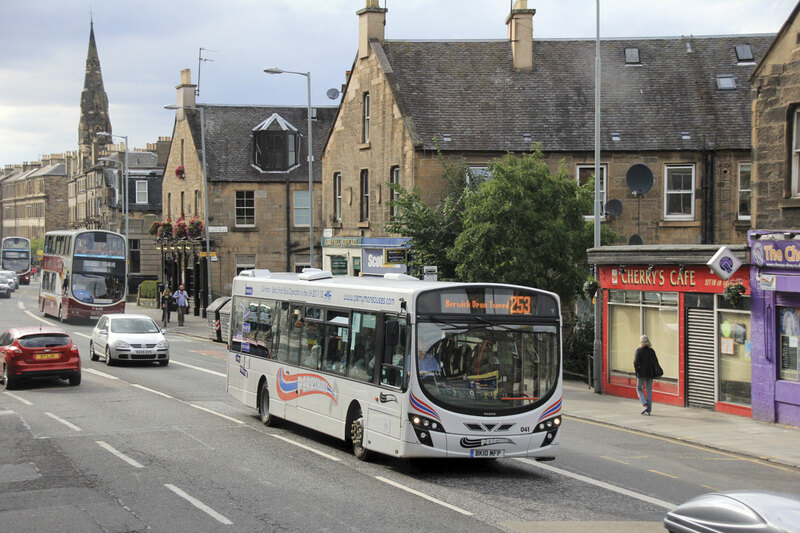 It employs approximately 75 staff and operates a fleet of 45 buses and coaches from depots in Berwick-upon-Tweed and St. Boswells. West Coast Motors is privately owned by the Craig family and headquartered in Campbeltown, Argyll. Founded in the early 1920’s, the company employs around 350 staff and has a fleet of 175 PCVs. 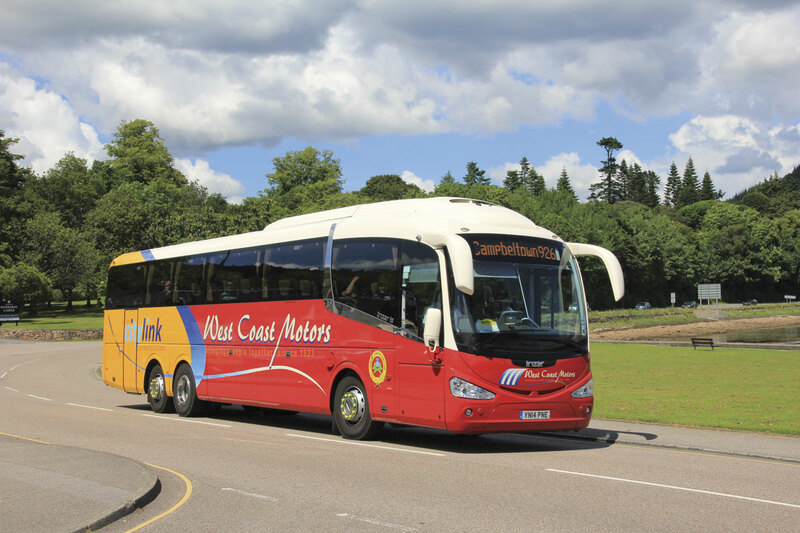 The company operates the brands of: City Sightseeing Glasgow, Bute and Oban; Glasgow Citybus; Kintyre Express; West Coast Tours and Fairline Coaches Ltd.